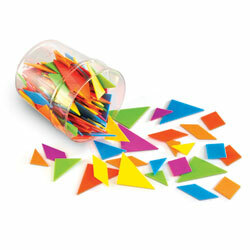 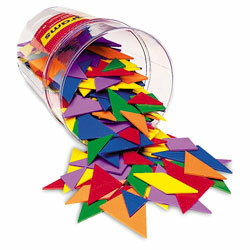 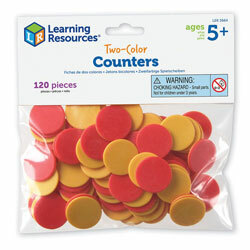 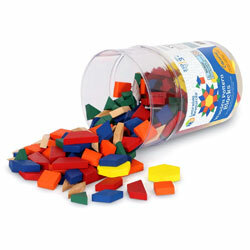 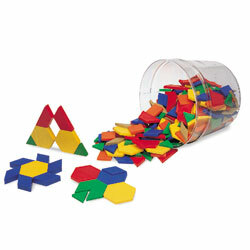 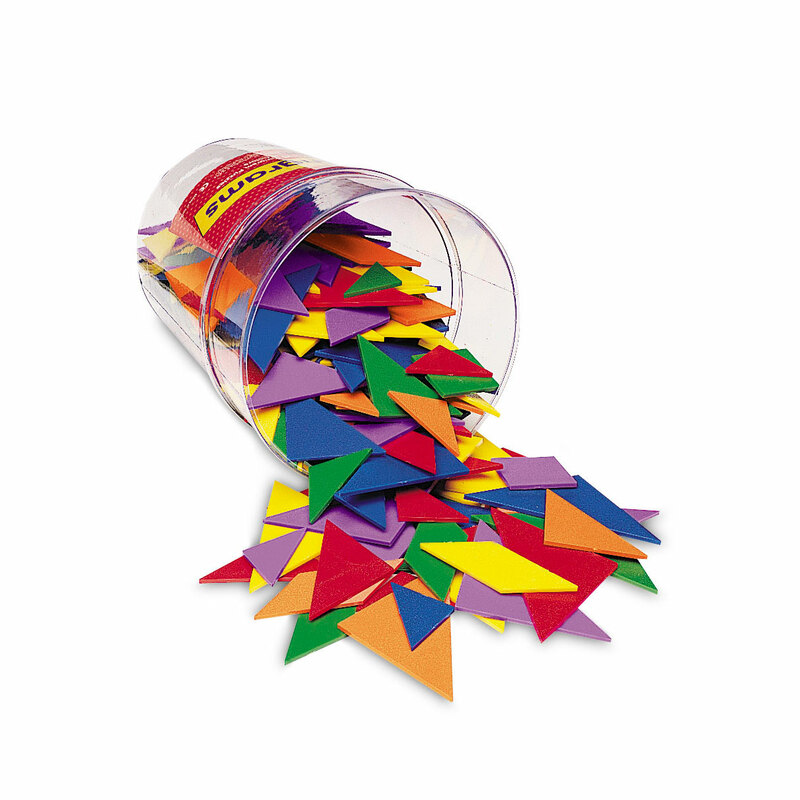 Promote spatial awareness with colourful tangram pieces. 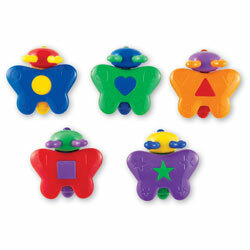 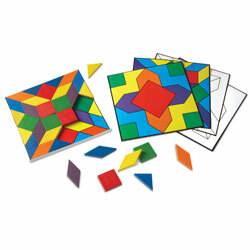 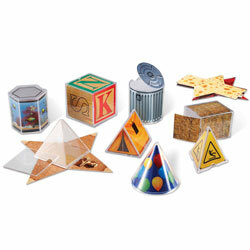 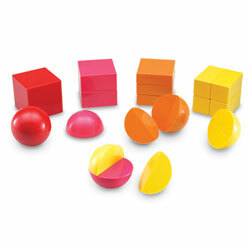 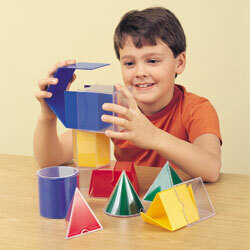 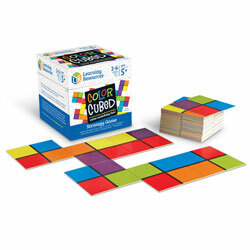 Set of 30 Tangram Puzzles in 6 Colours. 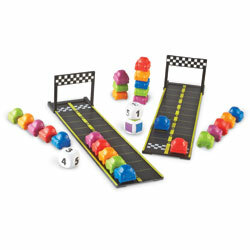 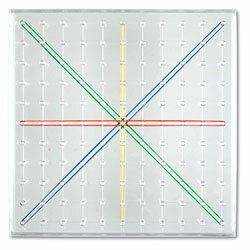 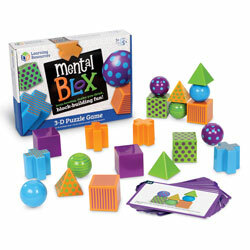 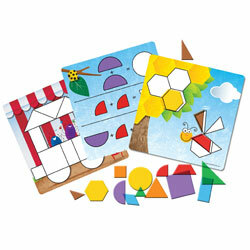 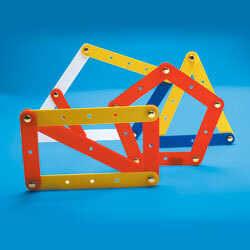 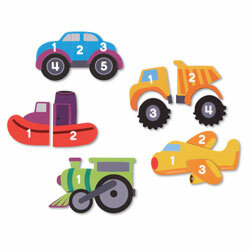 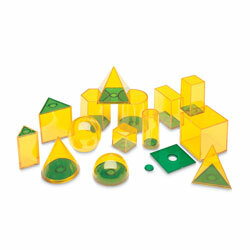 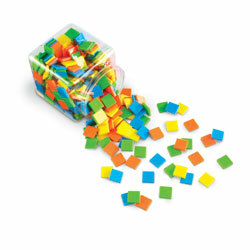 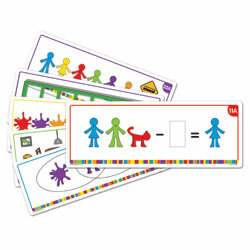 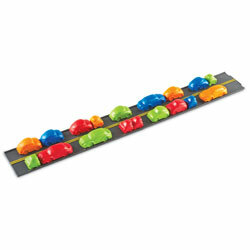 The whole class can practise problem-solving with these tangrams in six assorted colours. 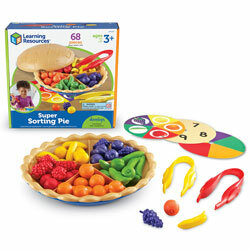 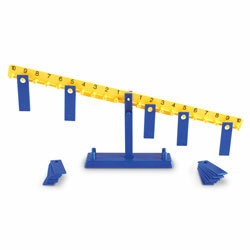 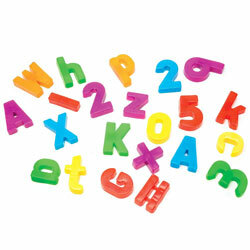 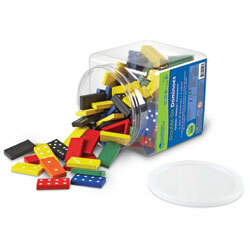 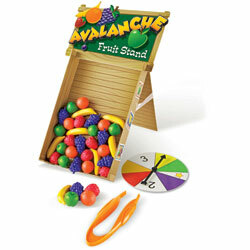 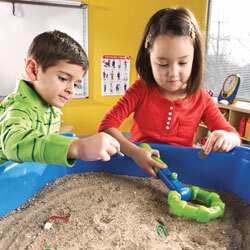 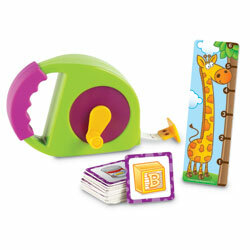 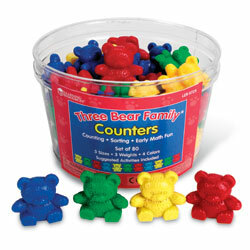 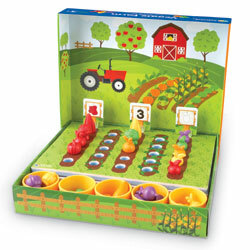 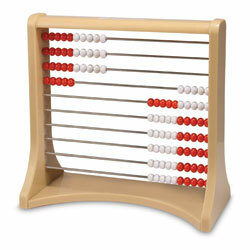 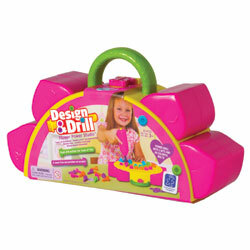 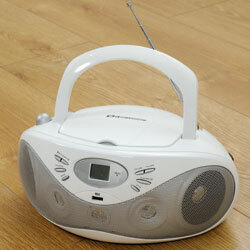 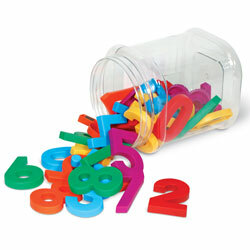 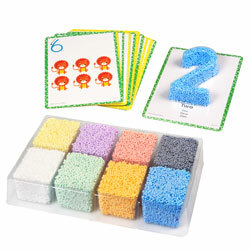 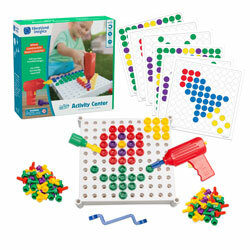 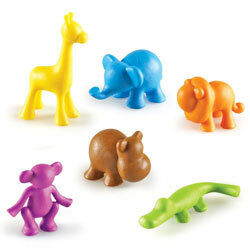 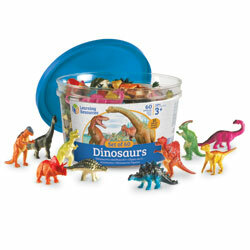 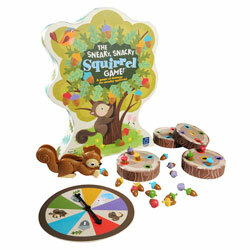 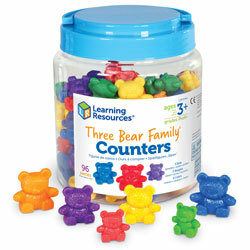 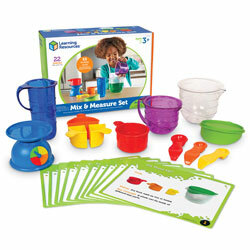 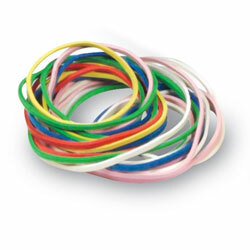 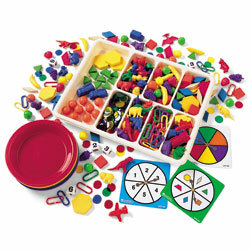 Includes sturdy plastic bucket and Teaching Notes.